← That’s right, McCloud. I’m a bum. Tomorrow will be the first holiday within the trout season spectrum that I will actually be able to pick up a fly rod. It’s a big deal to me. Supposedly, the trout are amenable to being caught. So I’m tying flies, and contemplating my usual–and solitary trek down the trails–where Bears may roam. 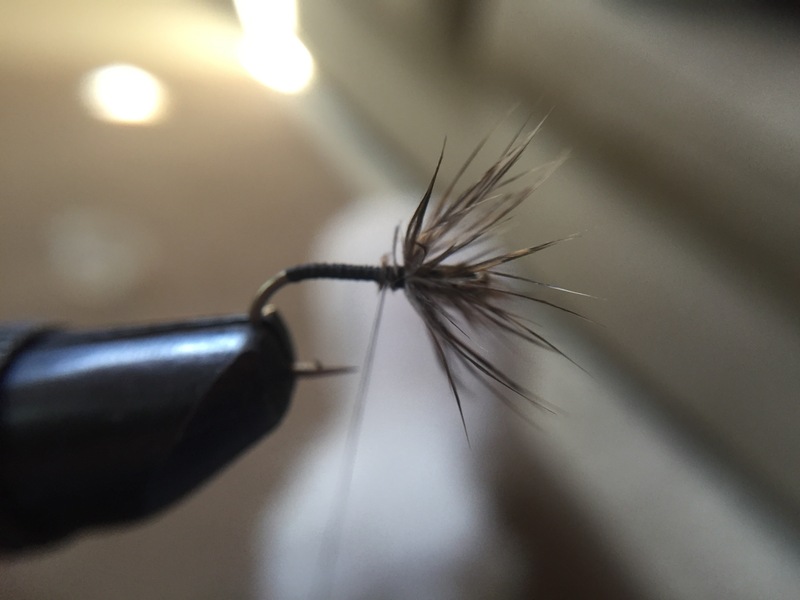 This entry was posted in Fly fishing, Fly Tying, Tenkara and tagged fishing, fly, mccloud, river. Bookmark the permalink. Good luck. Hoping for a report that the trout were in full cooperation.